OPP bad with carton or carftpaper. This Corolla mattress is crafted to provide maximum comfort and ease along with enduring sustainability. It provides a 3D layer which gives ventilation, high-quality body support and comfort because it has two foams combined -- an Active Oxygen Foam made from natural fibers and a High Resilience Foam for elasticity. The Active Oxygen Foam is structured like a honeycomb. The texture is durable and airy. While the High Resilience Foam provides excellent support for the mattress and air permeability. It also has 4D Fabric for anti-bacterial, anti-radiation, anti-swelling and high tensile resistance. 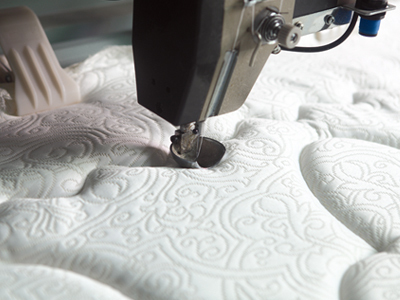 The combination of foams, as well as unique 10 cm PES Wadding, provide anatomical support to the spine, proper contouring, eliminates stress and ensures a restful sleep. 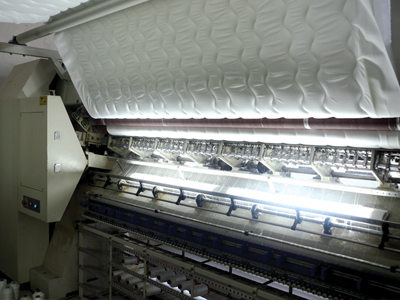 This is a 3D mattress, 4D Fabric mattress and spine protective mattress too. 1. 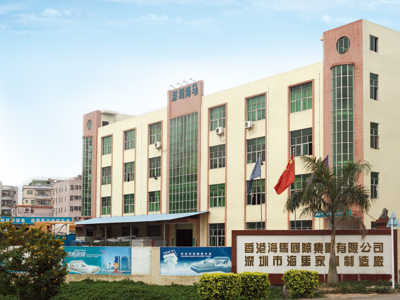 Our company has a lot of production line, advanced technology and equipment with skillful and experienced key staff to delivery most fashionable, elegant, high quality product. 2. 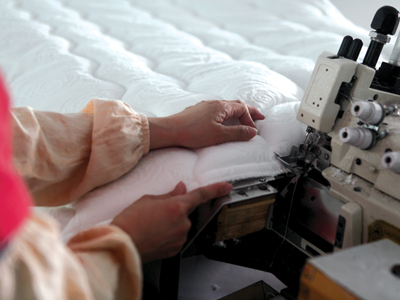 We have years of experience in producing bed frame, commercial and domestic use mattress and sofa, we deliver our services and products to commercial hotels, direct furniture wholes sale across china, currently 69 retail branch alliance and in partner with our company. Our products are exported to Europe, Southeast Asia, Australia, india and other countries. 3. Our team has strong design and development capability, providing OEM. 4. thought effective management and produce process, we are pound of delivering the lowest price and best service. We can make the sample for every client as per your requirement. We`ve been focused on making furniture for 10 years. We have been successfully passing on the value added product to client from effective technology development.